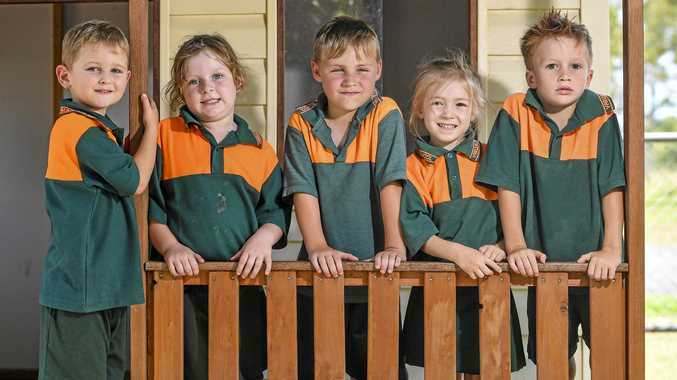 PREP classes around the Gladstone Region are all smiles as The Observer's My First Year photo feature will be released tomorrow. Beaming smiles from as far as Marmor in the north and Rosedale in the south, all the way out to the Boyne Valley in the west, are on show as first year students await their time to shine. Our photographer has already visited over 20 schools, including some of the most remote in our region. The yearly feature showcases every student who walks through our region's school doors for the very first time. The Observer's My First Year Prep feature will be published in tomorrow's paper as well as online.